Soon the entire A-R editorial team will decamp for San Antonio and the annual meeting of the American Musicological Society. 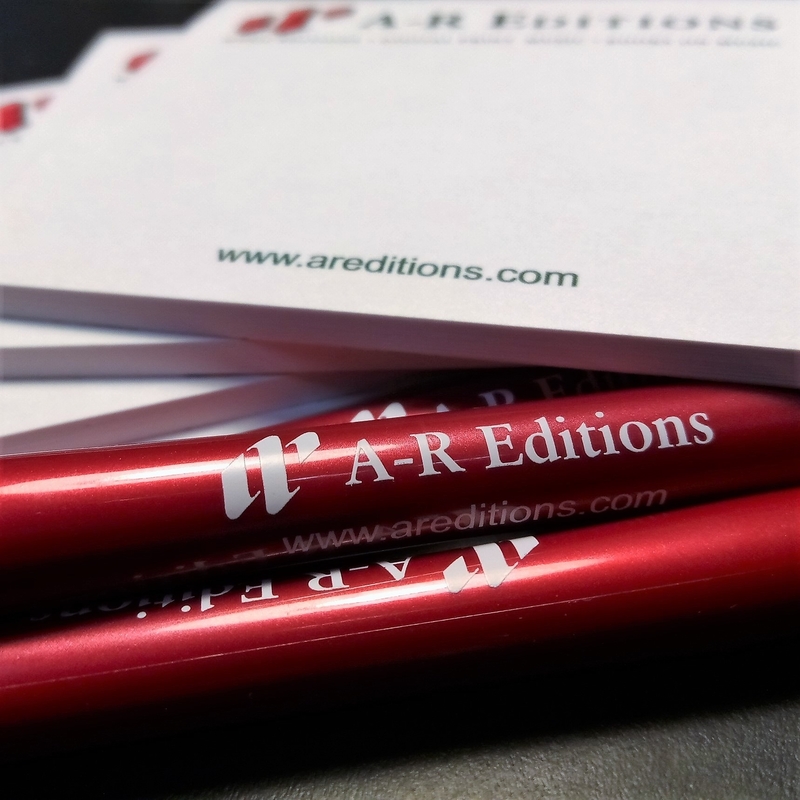 We go every year and not just to talk up the latest Recent Researches volumes and give away swag (though we do a bit of both). The conference is a perfect opportunity for us to hear from prospective volume editors about their projects. If you or your students have an edition in the works or even just an idea you’ve been mulling for a while, we want to talk to you! We’re more than happy to talk about any aspect of the proposal and publication process. Much information for prospective authors can be found on our website, but we all know that ideas are sparked and developed in conversation, and we look forward to having many in San Antonio. Our booth is in the exhibits hall (nos. 214-216). See you soon!